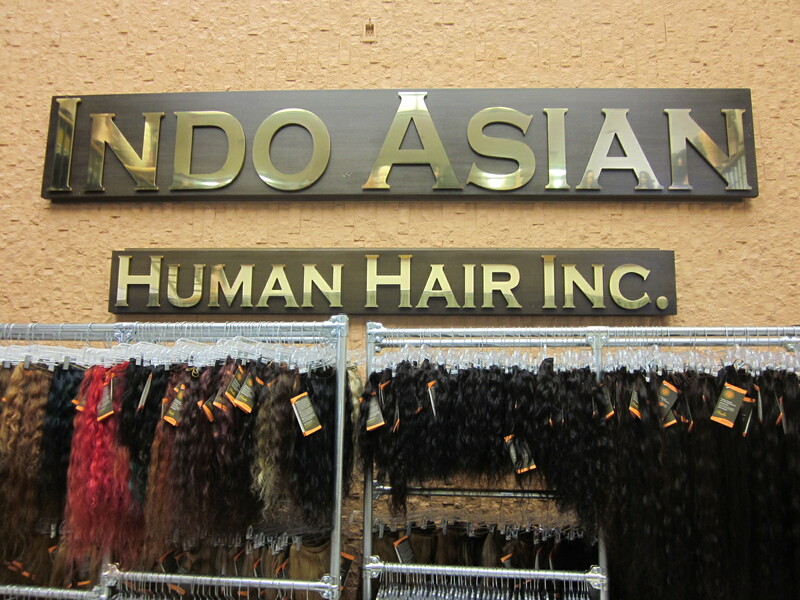 Indo Hair is referred to as “hair heaven” for a reason. Although it may not appear to be that large on the outside, once you gain access to Indo, you quickly find out that appearances can be deceiving. One step inside, and your jaw will hit the floor as you’re greeted by nothing but hair from floor to ceiling. Hello, gorgeous! It’s hard not to feel like you’ve entered the greatest department store on earth for just. 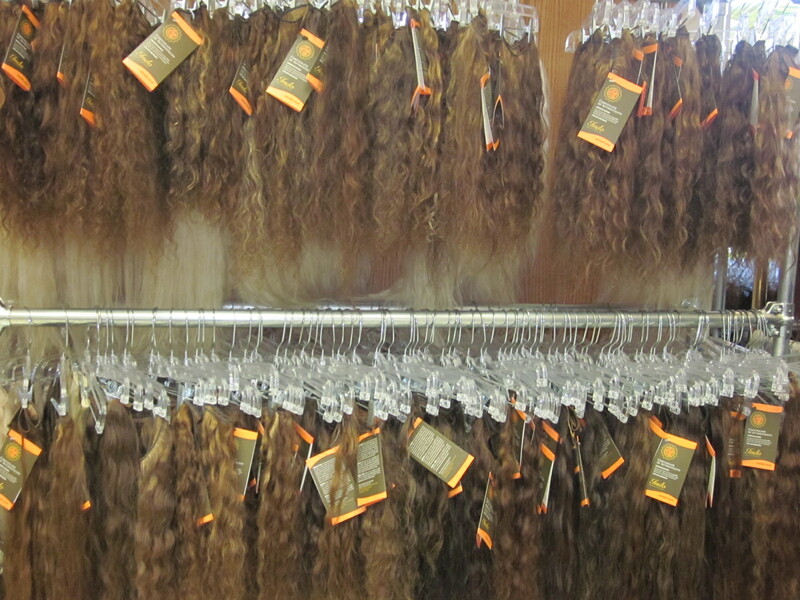 Racks upon racks upon racks of human hair in every shade and texture imaginable are stacked throughout the store. Everything you need, from bundles of hair to closures to extensions are right there at your fingertips. Pull one rack to the side, and you’re greeted by three more full of gorgeous hair. 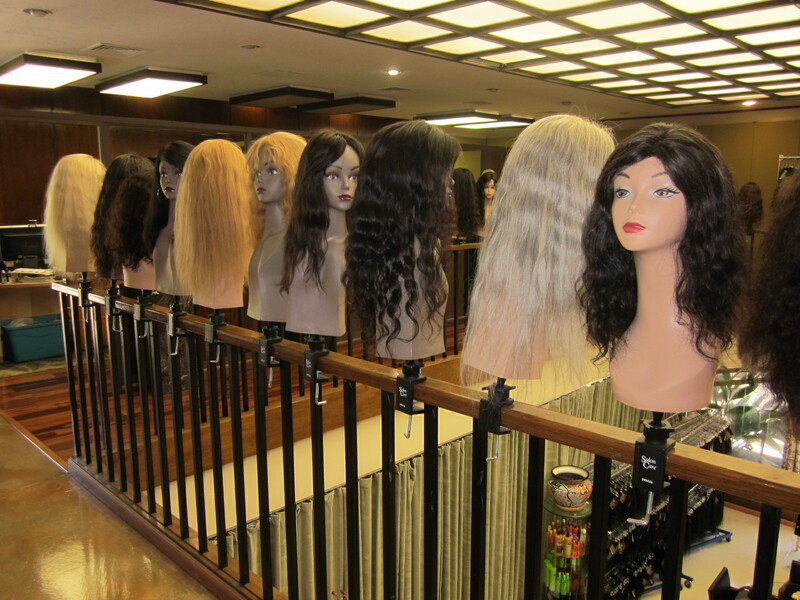 As if the entire bottom floor wasn’t enough, there’s another floor upstairs where you can see even more hair options. 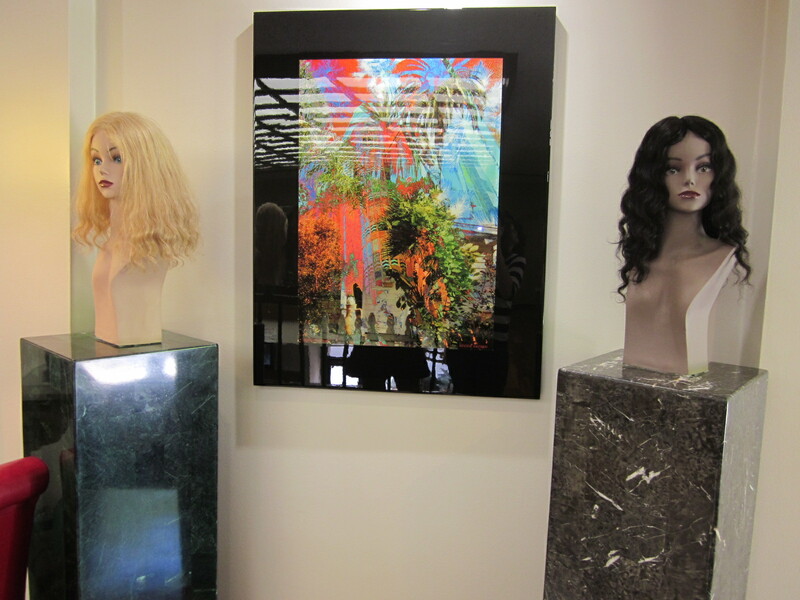 Cleverly displayed wigs line the banister (stay tuned for exclusive information in the near future on these! ), and are complimented by bright paintings and fun artwork. You can just pick up on the light click of sewing machines coming from the back, where they sew all their hair in-house. The second floor is also where the main office is, which is where you’ll be led by one of the owners to complete your transaction. The high-quality hair around the shop takes center stage, but owners Vince and Lucy have created a modern, creative space that is expertly decorated. It’s always nice to enter a store that the owner’s have clearly put thought and effort into making it comfortable and visually appealing. You’ll come for the hair, and stay for the experience. Previous Previous post: Hair Weave Health: How Long To Wear Extensions?